If you’veve ever had to fill out a course evaluation at the end of a program, then you are familiar with the reaction level. This measures the degree to which learners reacted positively to the learning content – whether they found the content valuable, enjoyable, and interesting. This is the evaluation given before, during, and after learning. The purpose of it is to measure the degree to which learners have obtained knowledge based on their participation in the learning event. The evaluation conducted before learning determines the learners starting point. Each learner will have a different level of background knowledge before engaging with the course material, so understanding where everyone stands, to begin with, allows for a more accurate measure. Evaluation during the learning event allows learners to self-evaluate, and measure their own progress. It also gives facilitators a sense of how well learners are doing in relation to the learning objectives. The evaluation at the end of the learning event is also referred to as a summative evaluation, and it is done individually. For instance: At Procurement and Supply Chain Academy, learners can track and measure their performance with just one click. This enables them to identify where they need improvement. Level 3 measures the degree to which participants’ behaviors change as a result of the training – basically whether the knowledge and skills from the training are then applied on the job. This measurement can be a reflection of whether participants have actually learned the subject material. However, failure of behavioral change can be due to other circumstances such as an individual’s reluctance to change. Level 3 evaluation involves both pre- and post-event measurement of the learner’s behavior. For instance, through scenario-based training videos, employees are able to experience real work situations. Along with being very engaging, this type of training also prepares them to face future challenges in their jobs. Therefore, they are more likely to apply what they are learning and make the best decisions for the benefit of their organizations. For example: The e-learning solutions from Procurement and Supply Chain Academy adds more value to the organizations than the resources it costs . 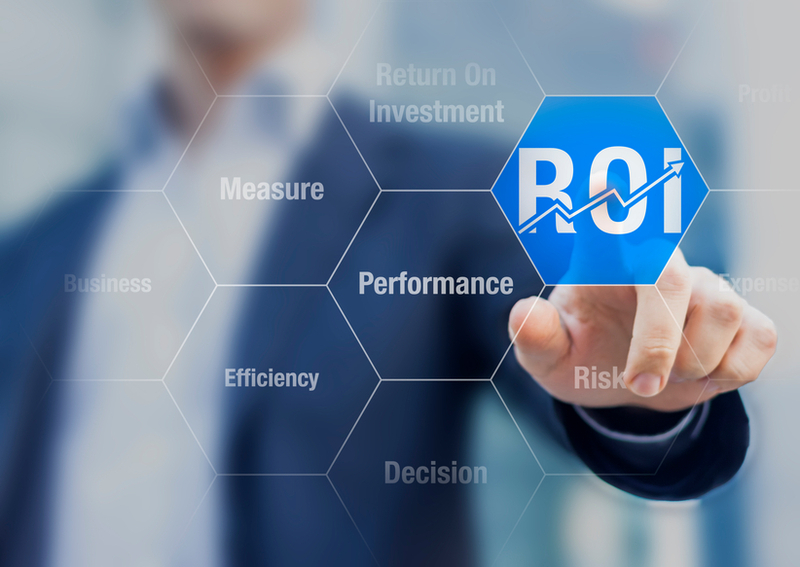 With a high rate of return on investment, companies are more likely to increase profitability and productivity. Besides, it has been found that e-learning proves to be more engaging for employees, facilitating retention and completion of courses. Evaluating your training’s return on investment is not an easy task, yet it is a crucial stage in the process in determining whether you are achieving your training objectives. At Procurement and Supply Chain Academy, we make sure that your training needs are met. 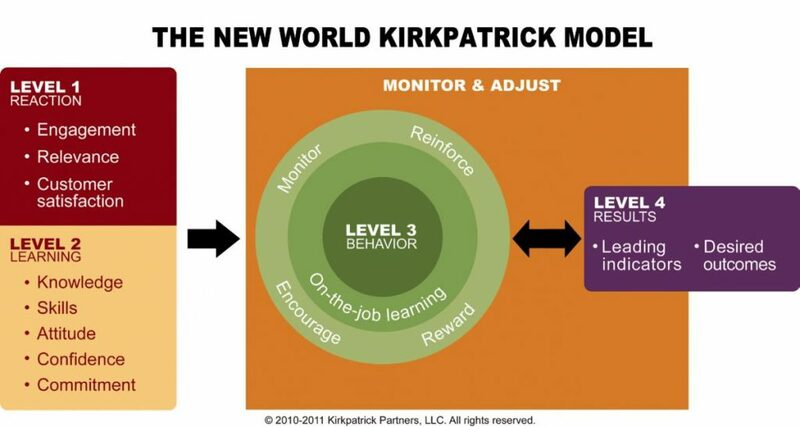 The Kirkpatrick Model can be applied to evaluate the effectiveness of our training solutions.